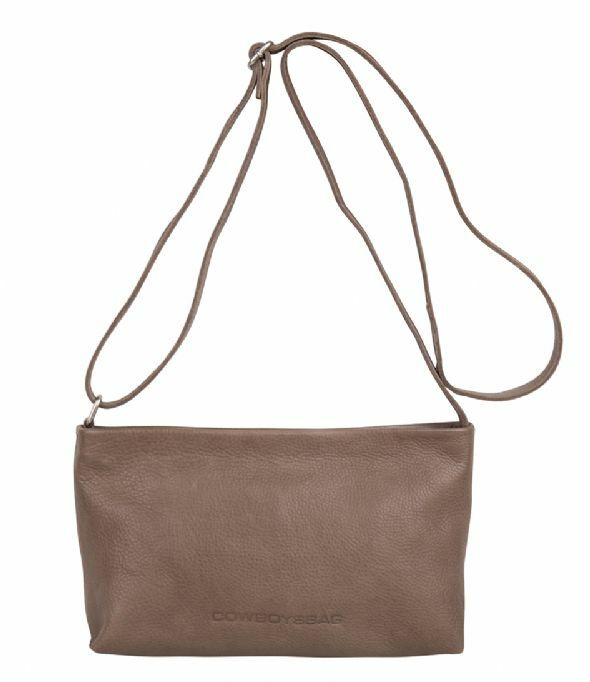 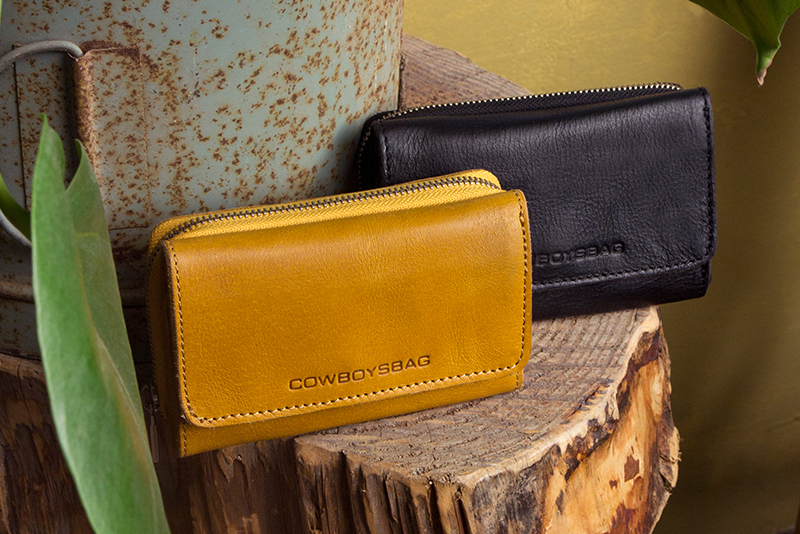 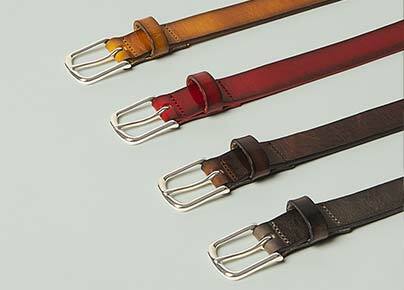 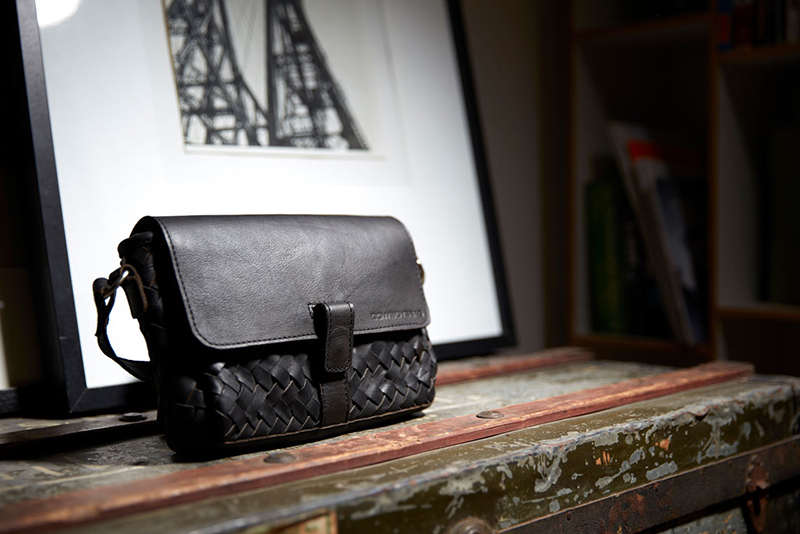 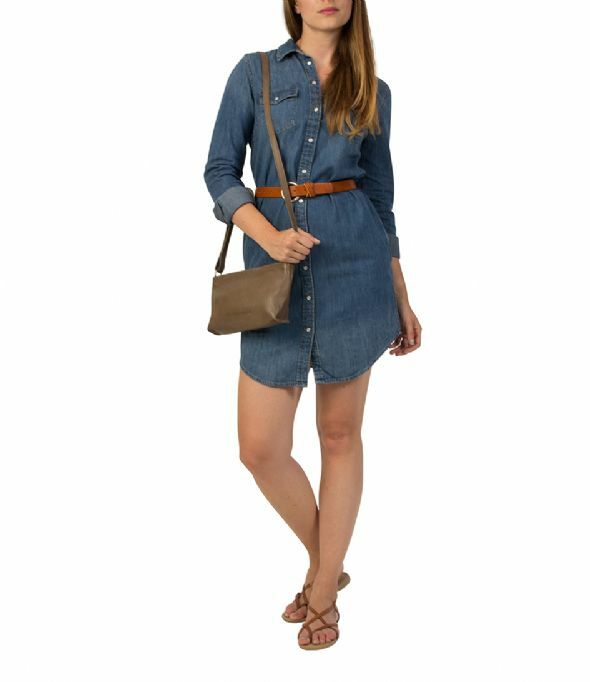 Bag Rife is a casual crossbody bag from Cowboysbag. 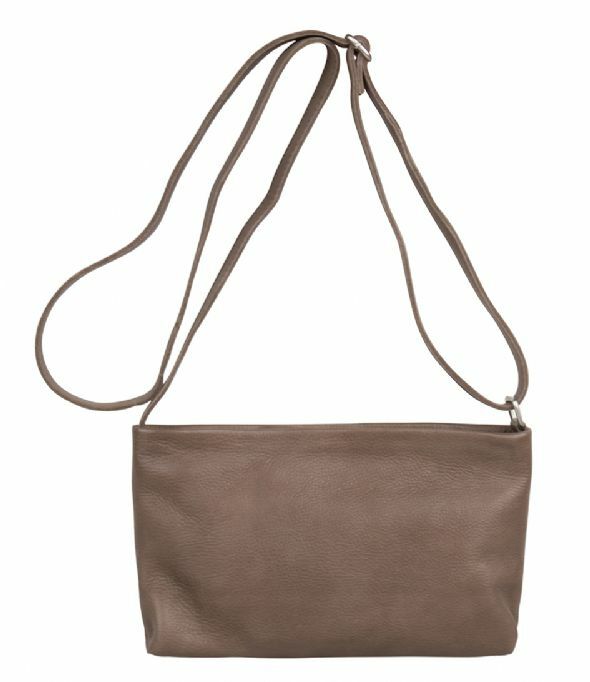 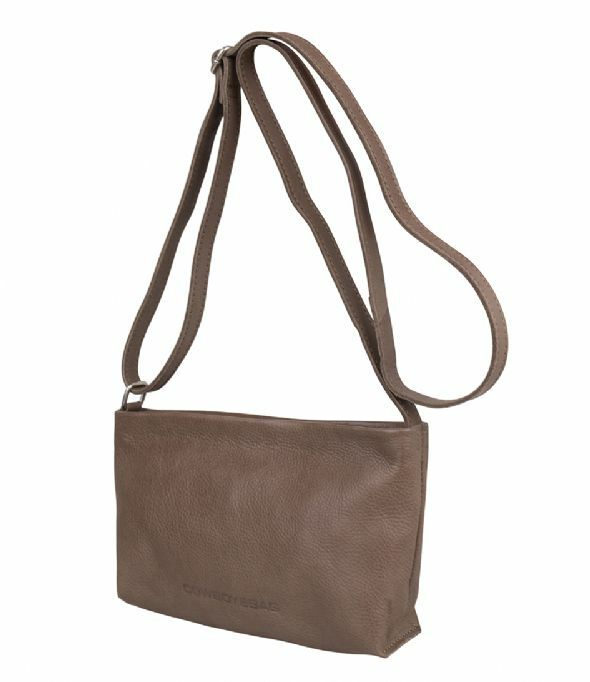 The bag is made of leather in solid color and closes on top with a zipper. 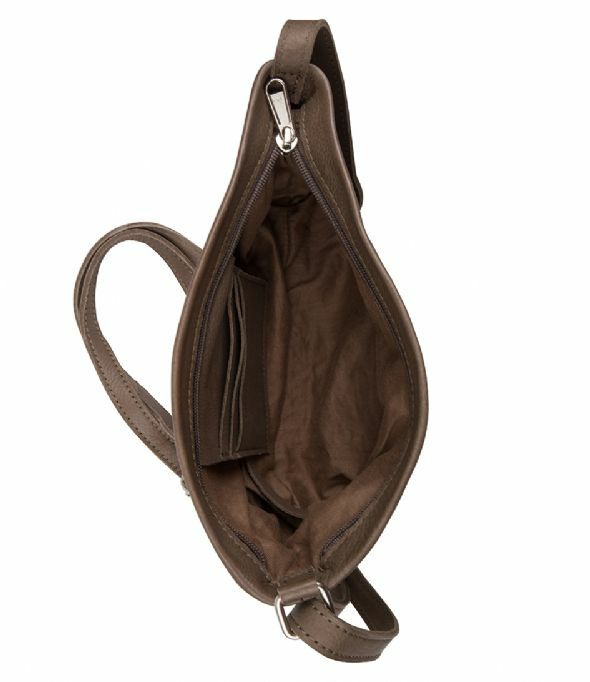 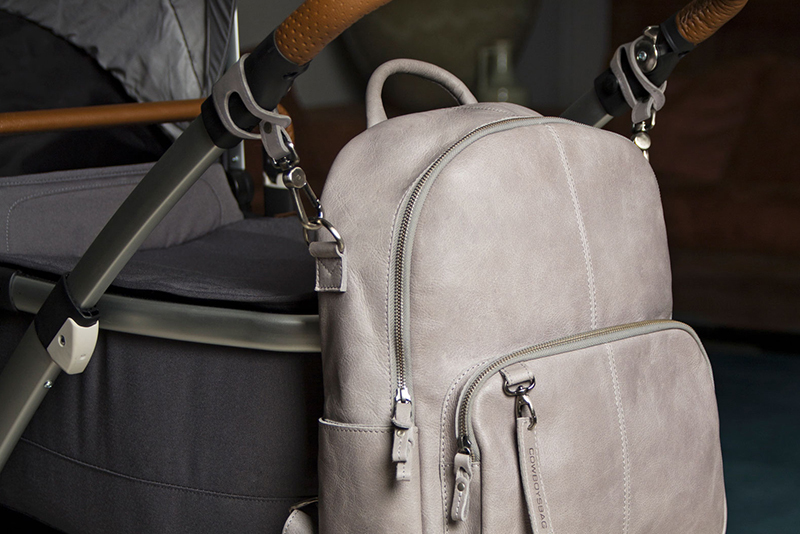 The inside has some compartments that provide space for other essentials.